Pictured, Fox2 Detroit meteorologist, Jessica Starr who committed suicide. 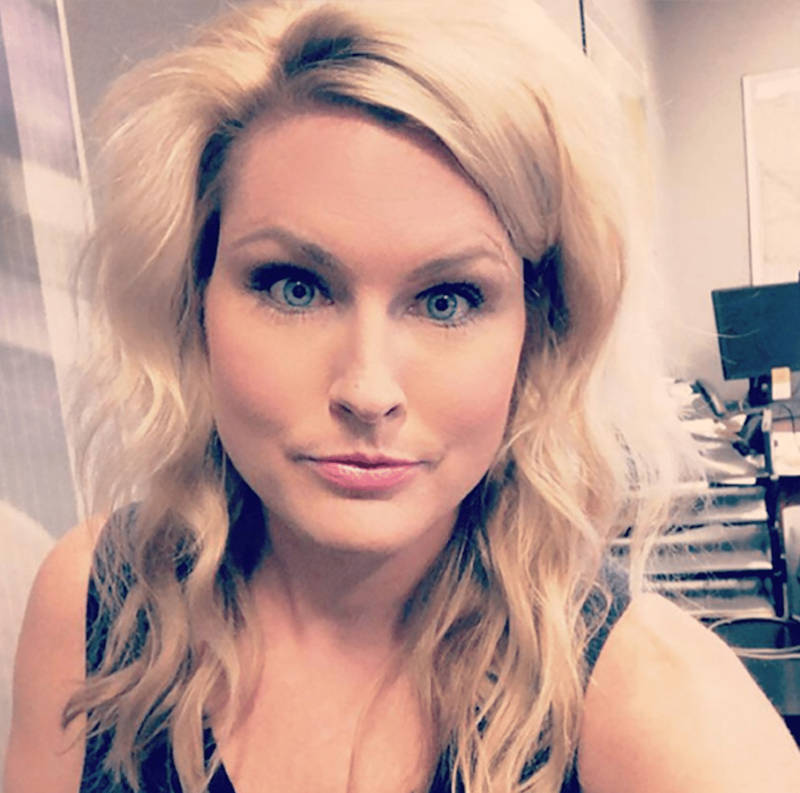 Fox2 Detroit meteorologist, Jessica Starr commits suicide as the weather anchor struggled with her public image and depression. A meteorologist for Fox2 Detroit has died after committing suicide. A statement from Oakland County Medical Examiner’s Office revealed the television personality hanging herself. 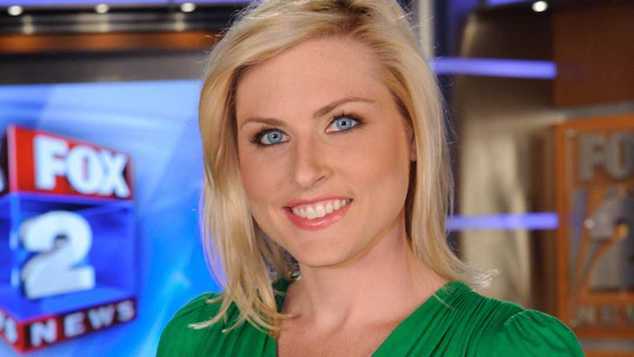 Detroit News identified 35 year old married mother of two, Jessica Starr as the weather anchor who killed herself. A spokesman told Radar Online the coroner found a ‘gruesome scene’. It is not yet known what time she was found, where she died or who found her. ‘Our hearts are broken,’ she wrote. ‘Last night we were informed our Jessica Starr took her life. ‘It is with a heavy heart that I post this,’ Raj tweeted. Jessica Starr suicide: Struggle with public image. Prior to her death, Starr spoke out publicly about her recovery from Lasik surgery, which she had done in October. She was out of work for several weeks and struggled with dry eye following the procedure, the Detroit Free Press reported. ‘Yesterday was a struggle for me. I really wanted to come back but need more time to recover. Please keep me in your thoughts during this challenging time,’ Starr’s final tweet posted on Nov. 14, read. Of note, a large number of Lasik patients are known to suffer from agonizing, chronic pain following Lasik surgery, according to Paula Cofer, the founder of a support group called Lasik Complications, which strives to educate potential patients about the risks of the surgery. That said, it remained unclear if Starr took her life as a direct result of complications from the surgery. ‘We’re in the public eye, and you have to have a thick skin to be in the media. That’s just part of it, and I’m okay with that. You can not like the hair today; we’re used to that. You can not like the makeup, the outfit, that’s fine. Doesn’t bother me,’ she said, according to the station. Starr is survived by her husband, Dan, along with her 5-year-old son, Noah, and her 3-year-old daughter, Riley.